*This bottles are collector's items, we will not be able to entertain any refunds or exchanges. 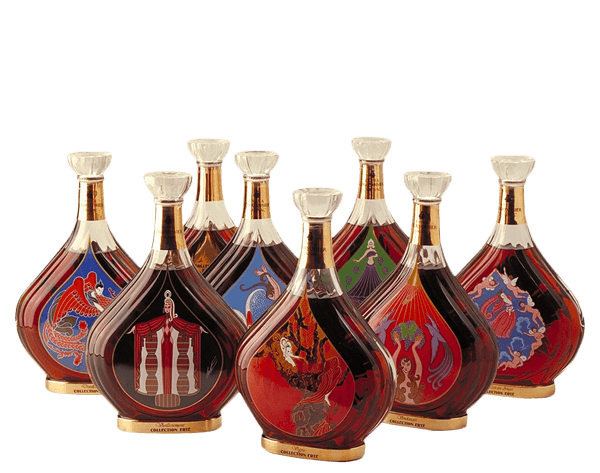 What does Courvoisier Complete Erte Collection taste like? The Flavor Spiral™ shows the most common flavors that you'll taste in Courvoisier Complete Erte Collection and gives you a chance to have a taste of it before actually tasting it.